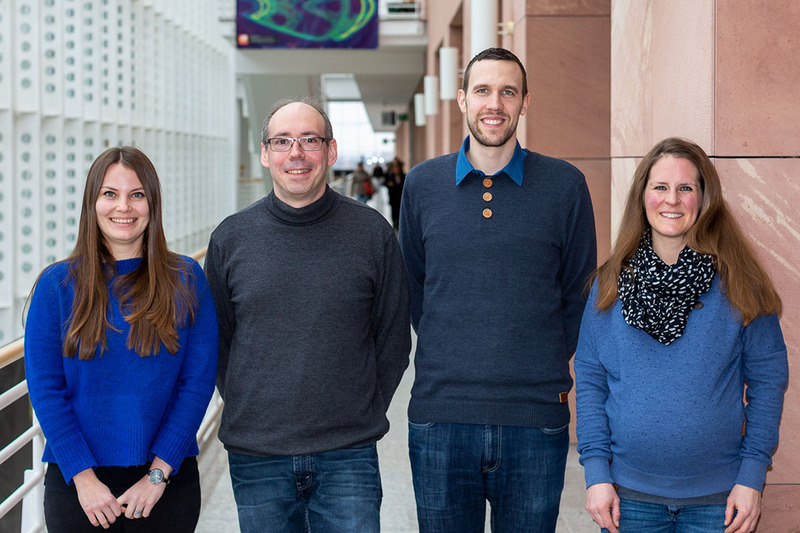 Our group has been founded within the Emmy Noether framework by the Deutsche Forschungsgemeinschaft (DFG) at the seam between the Center for Biomolecular Magnetic Resonance (BMRZ) and the Institute for Physical and Theoretical Chemistry (PTC) as well as the Institute of Biophysical Chemistry at the Goethe University in Frankfurt am Main in 2013. In 2019, we will move to the University of Rostock. During the course of the year, our group will be transitioning to our new home at the Institute of Chemistry and the Department of Life, Light & Matter in Rostock. Our research is focused towards Solid-State Dynamic Nuclear Polarization (DNP), the development of new methods within this field, and their application towards biomolecular problems. In the near future we will be a central part of the NMR competence center within the Department of Life, Light & Matter at the University of Rostock where we will find plenty of exciting research collaborations in the fields of structural biology and materials science. Feel free to browse our site, take a look at our research projects, or contact us to learn more about us. We are always looking for talented and motivated PhD students and postdocs, so do not hesitate to check our job offers and send your applications! 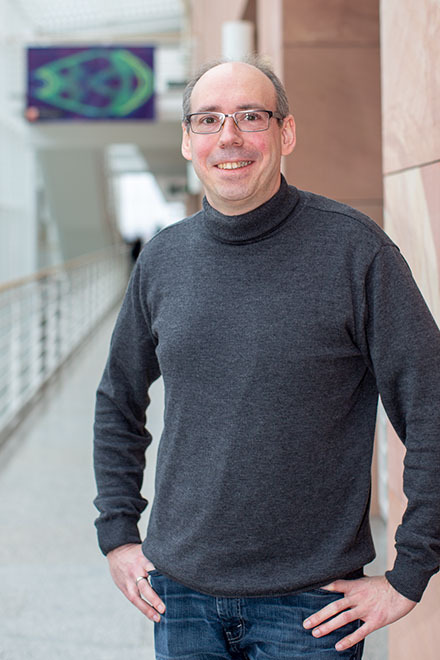 Björn Corzilius has been appointed University Professor for Physical Chemistry with Focus on Solid-state NMR Spectroscopy from the University of Rostock. During the course of the year, our group will be transitioning to our new home at the Institute of Chemistry and the Department for Life, Light & Matter in Rostock. Victoria Aladin's paper Complex formation of the tetracycline-binding aptamer investigated by specific cross-relaxation under DNP has just been accepted for publication in Angewandte Chemie. A review on Paramagnetic metal ions for Dynamic Nuclear Polarization authored by Björn Corzilius has been published in eMagRes.